A new milestone: 100 webinars hosted. Many more are coming! © 2005-2019 iSpring Solutions, Inc. All rights reserved. 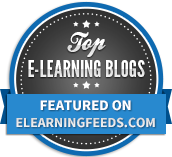 Stay tuned with our latest eLearning tips and tricks. Build online courses in a snap Can you make it in 60 seconds? 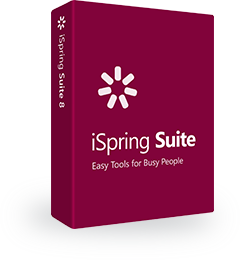 Find a better way to create eLearning content with iSpring Suite.